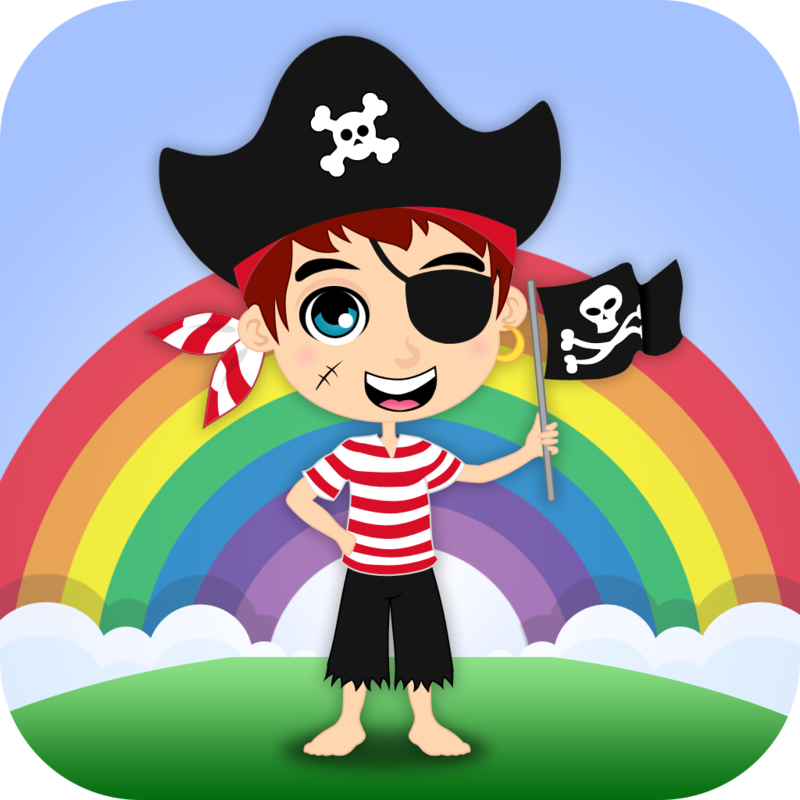 Pirates: Real & Cartoon Videos, Games, Photos, Books & Interactive Activities for Kids by Playrific by Playrific, Inc.
An entertainment app for your little pirate to enjoy. From top childrens app developer, Playrific. The Real & Cartoon Pirates digital activity pack is filled with videos of your favorite pirate cartoons as well as videos, books, photos, songs and interactive activities featuring real and pretend pirates from throughout history. Today’s AGF list includes a hidden objects game, a calculator app, and a photography app.